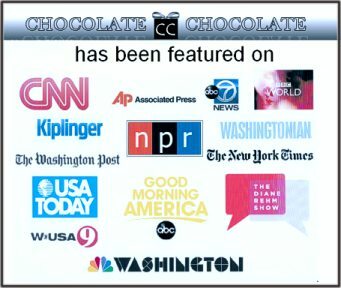 Personalized Corporate/Conference & Wedding Chocolates. 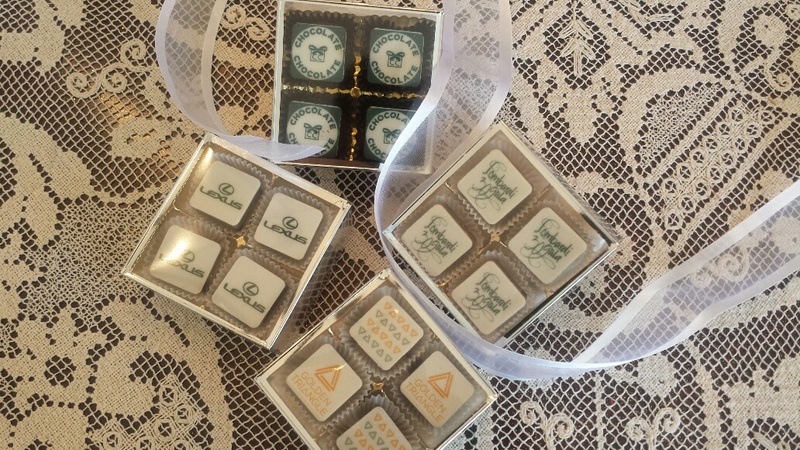 Make headlines with your silk screened edible logo on our exquisite Swiss Laderach chocolates filled with ganache cream at your next corporate event, conference or wedding. Just provide us with your camera-ready logo art and we'll take care of the rest. Three week lead time. 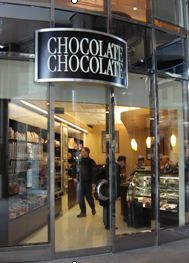 To place orders or to inquire about volume discounts, please contact Ginger at: customerservice@chocolatedc.com.